Boardman has experience in fabricating a wide range of ducting. 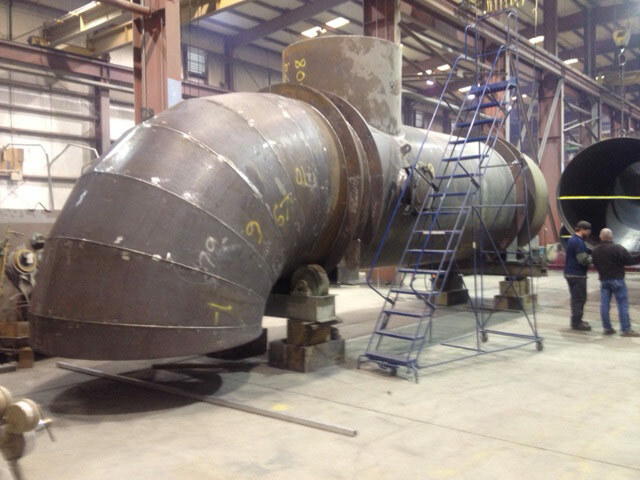 We fabricate ducting of all shapes and sizes. Our ducting has been used across a number of markets and has shipped all across the country. The different shapes and sizes we fabricate shows our unique ability to fabricate a variety of projects with on-time delivery and the highest quality standards.